Dutch animal feed company Nutreco NV has led a funding round in medical aquafarming startup ViAqua Therapeutics Ltd., a portfolio company of Israel-based, Singapore-listed venture firm Trendlines Group Ltd., Trendlines announced Thursday. ViAqua also signed a joint development and marketing deal with Nutreco’s aquafarming subsidiary Skretting AS. The financial terms of the deals were not disclosed. Additional investors include existing ViAqua shareholders Trendlines and the Technion – Israel Institute of Technology, a research university in Israel’s northern port city Haifa. 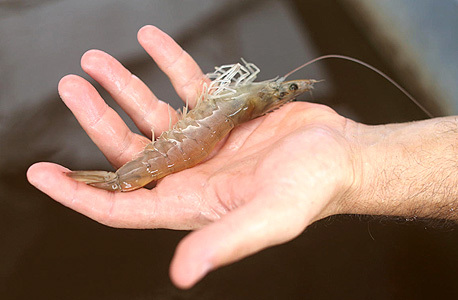 Founded in 2014 and based in Misgav, a local council in Israel’s Galilee region, ViAqua develops a particle-based matrix for delivering antiviral medication to shrimp. The company will use the funding to complete the development and testing of its product, ViAqua co-founder and CEO Shai Ufaz said in a statement.